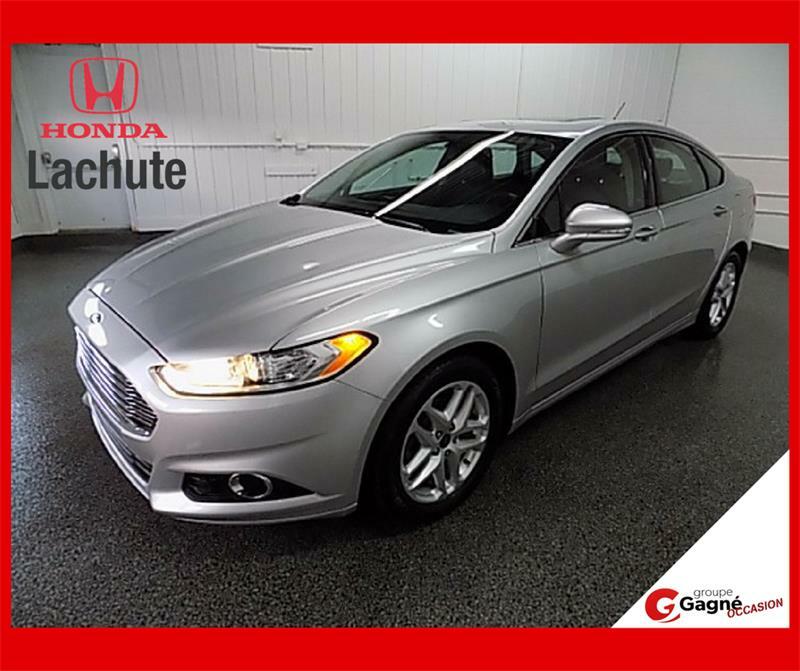 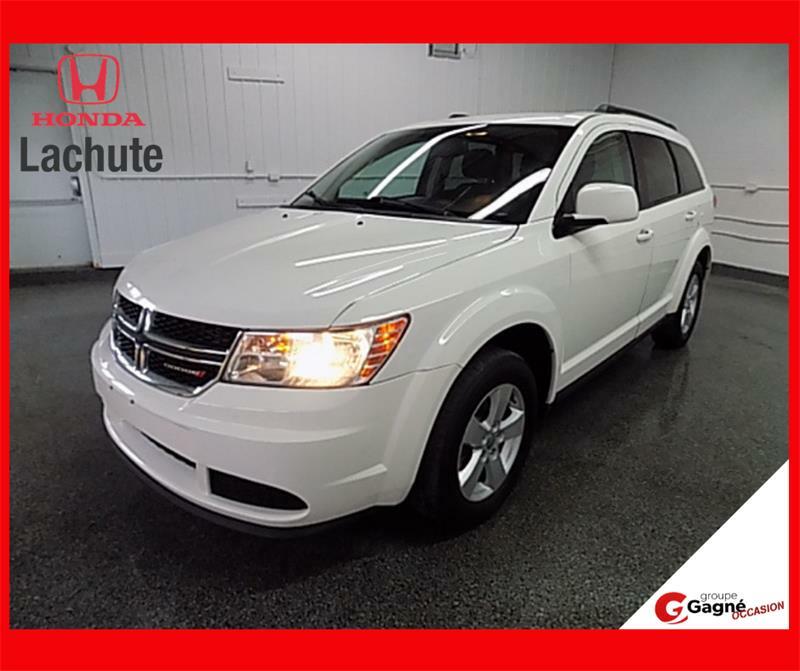 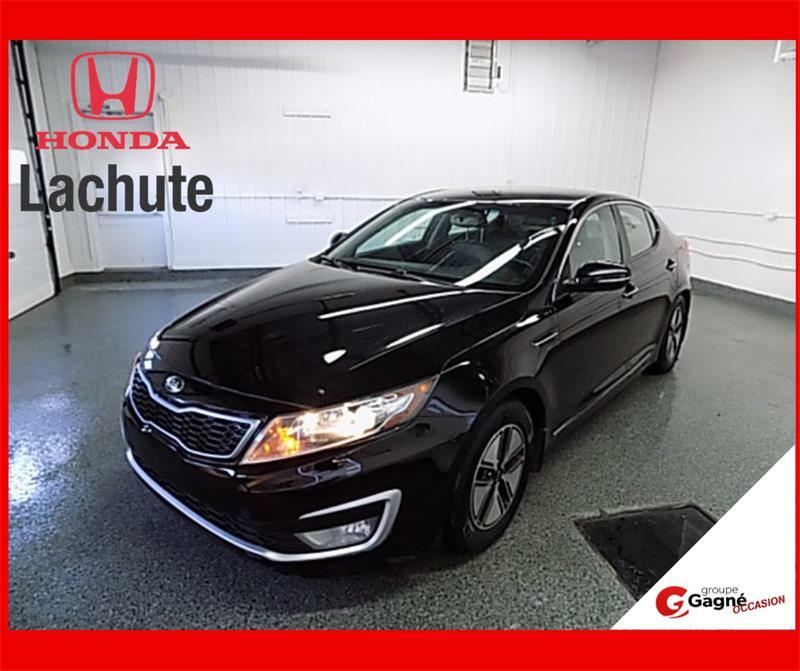 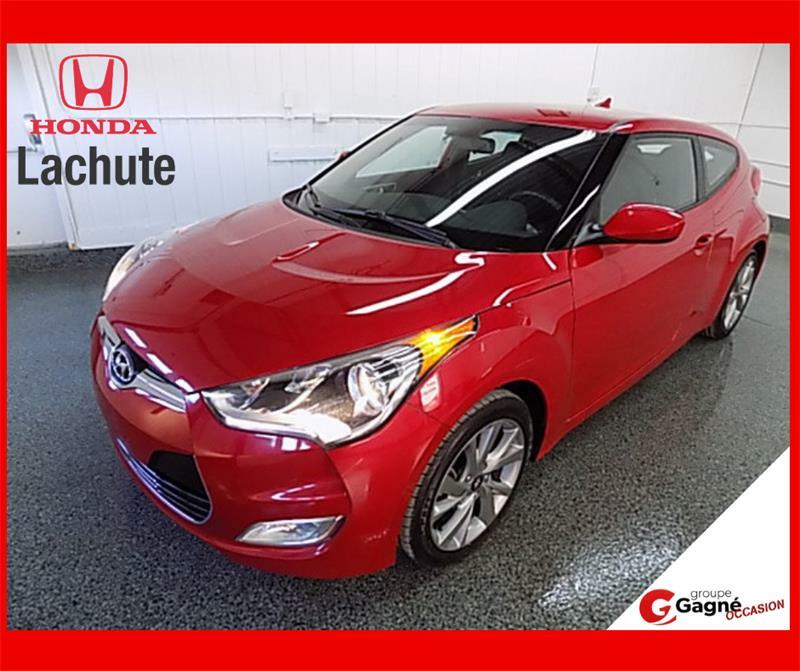 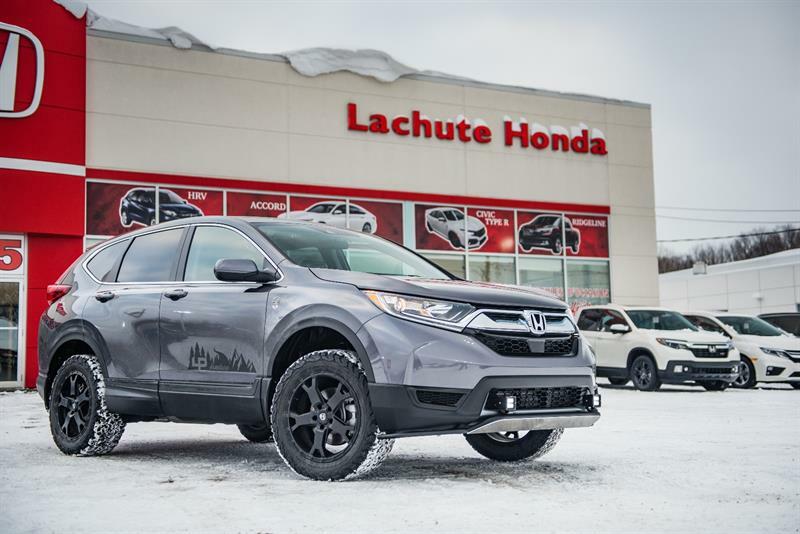 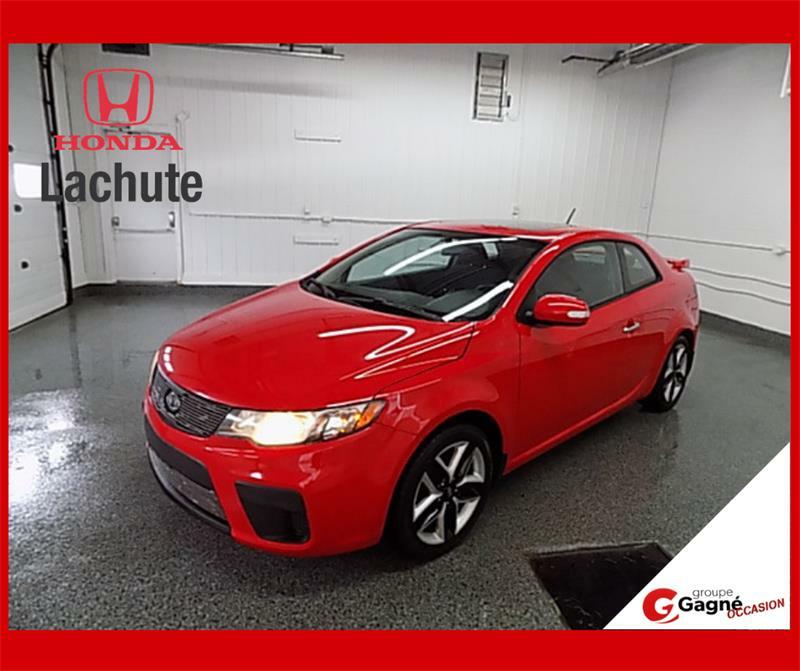 Welcome to the website of your preferred Honda dealer in Lachute; Honda Lachute is a proud member of the Gagné Group, and equally proud to serve your needs for Honda vehicles and services in Lachute. 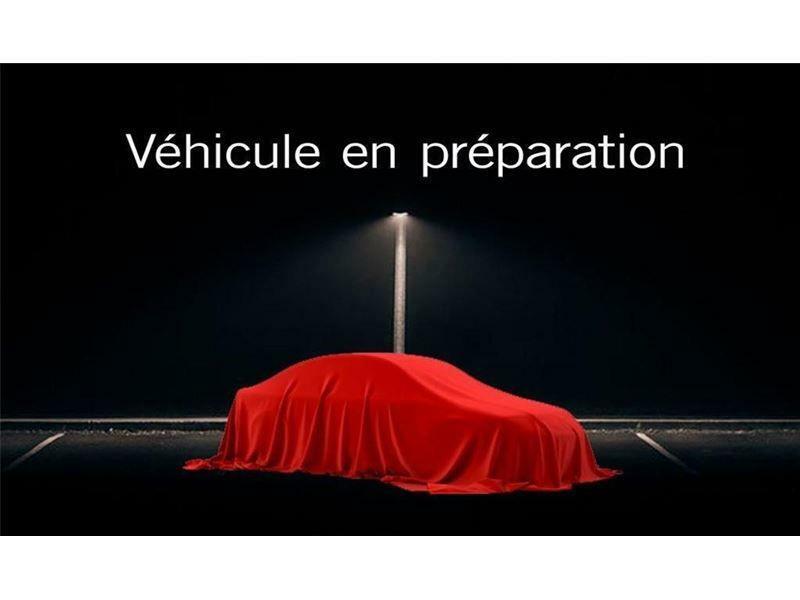 Located less than 45 minutes away from Laval, Montreal, St-Jerome, Ottawa and Gatineau. 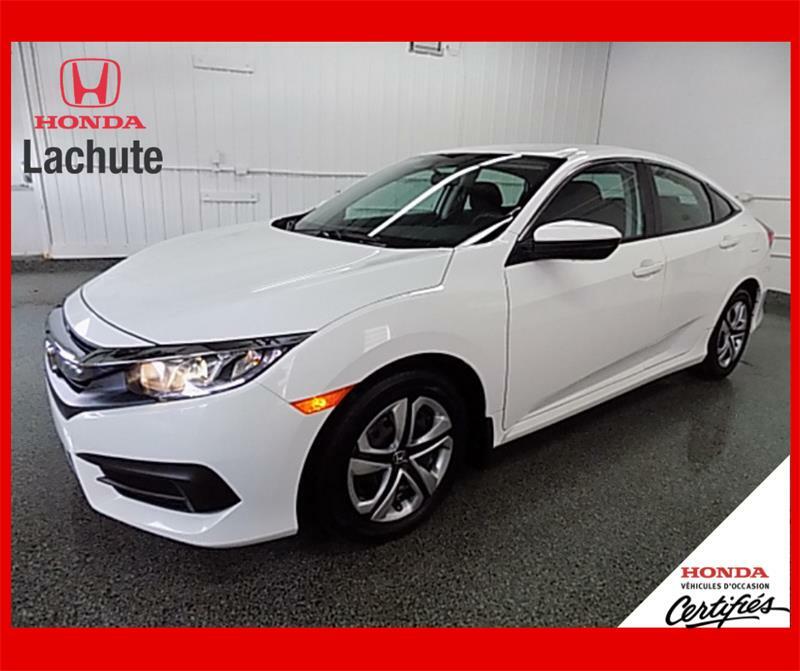 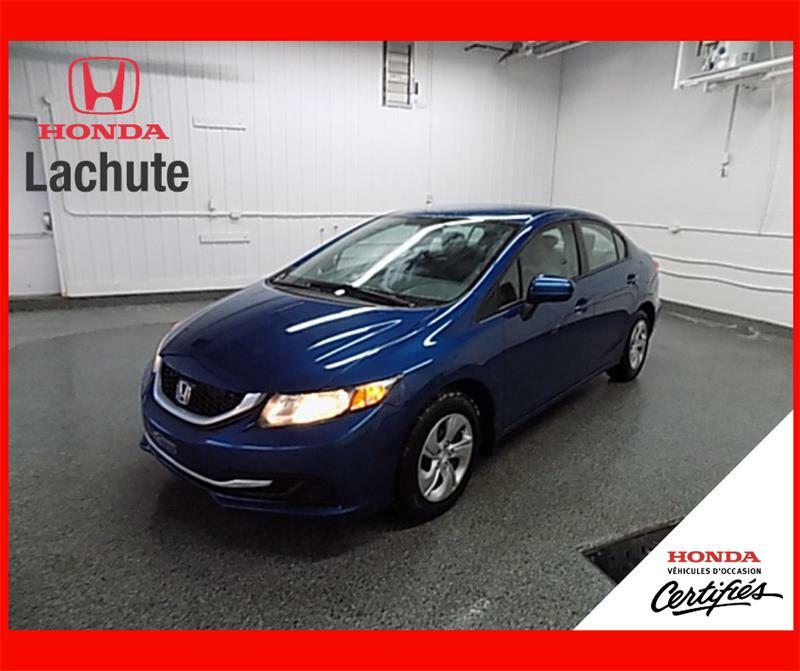 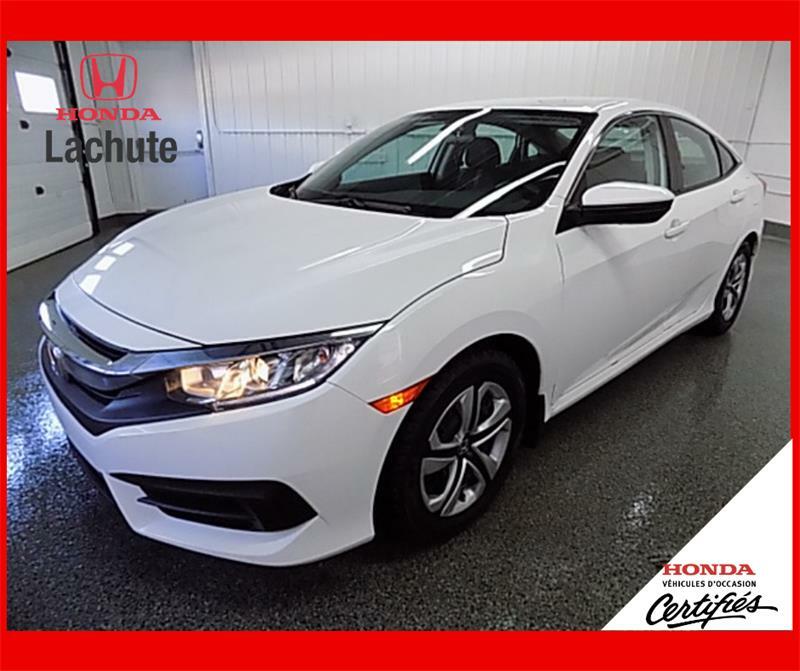 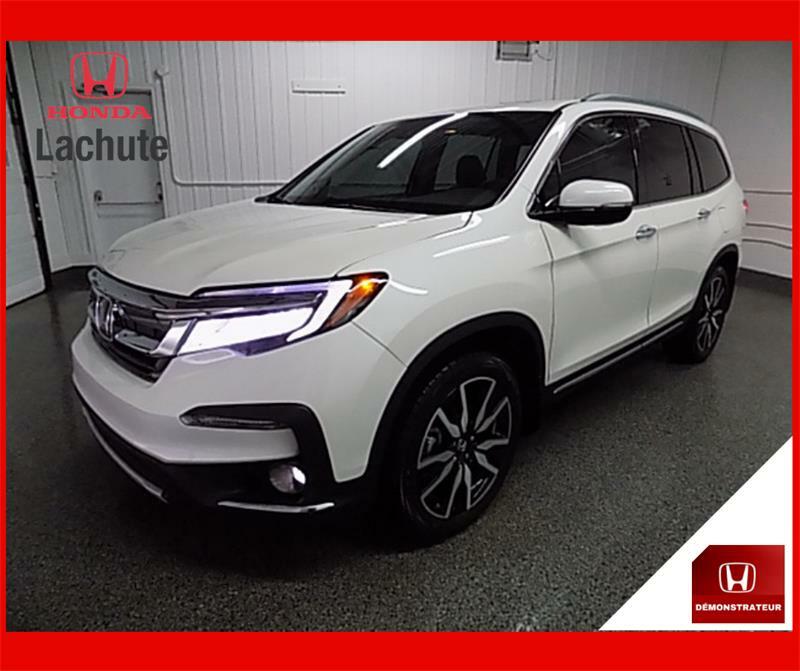 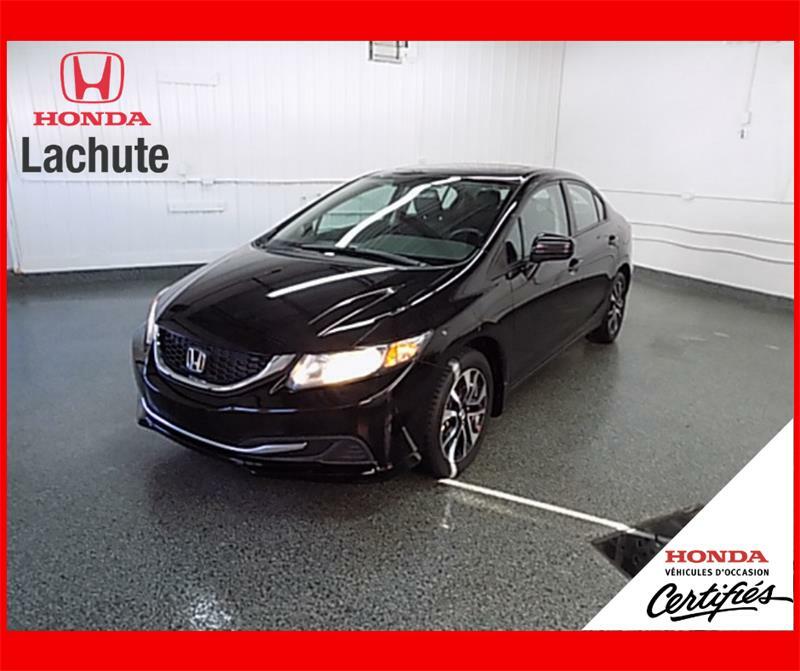 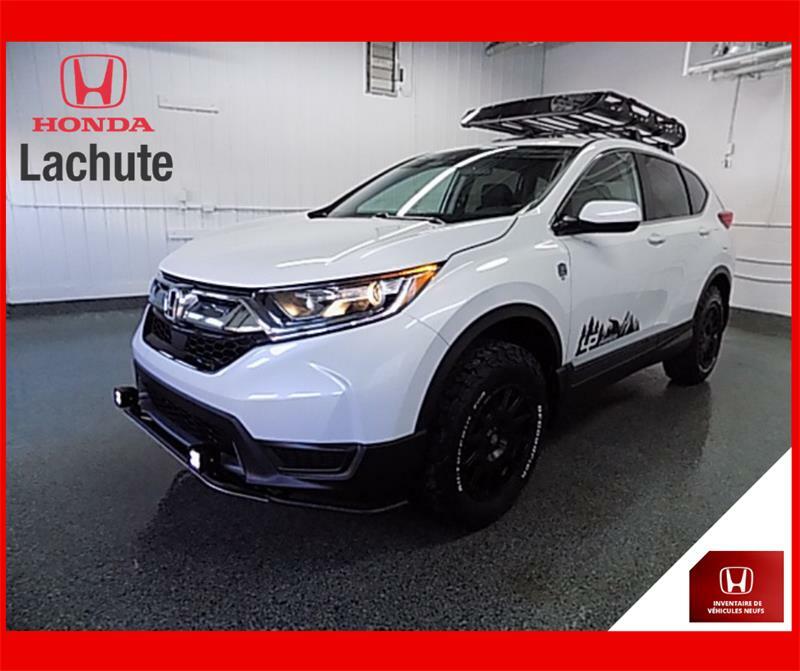 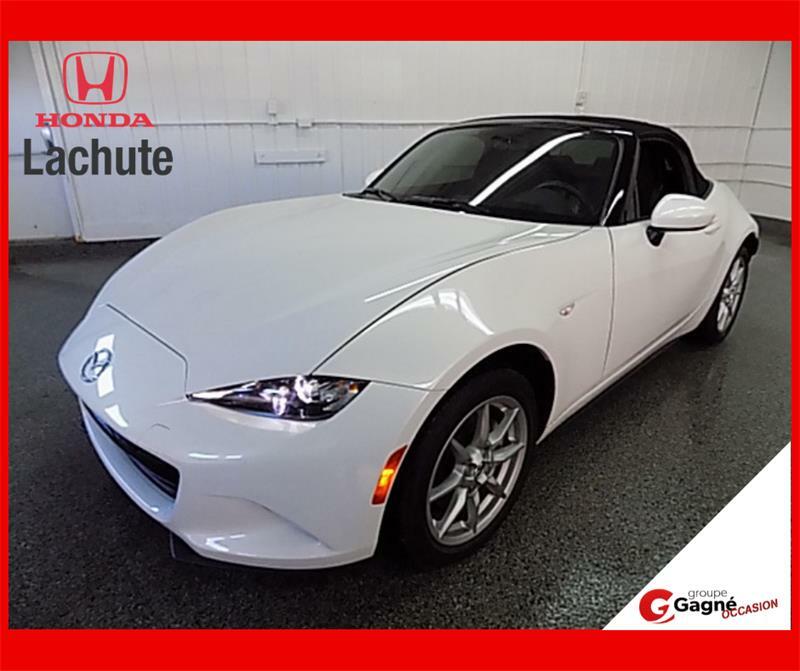 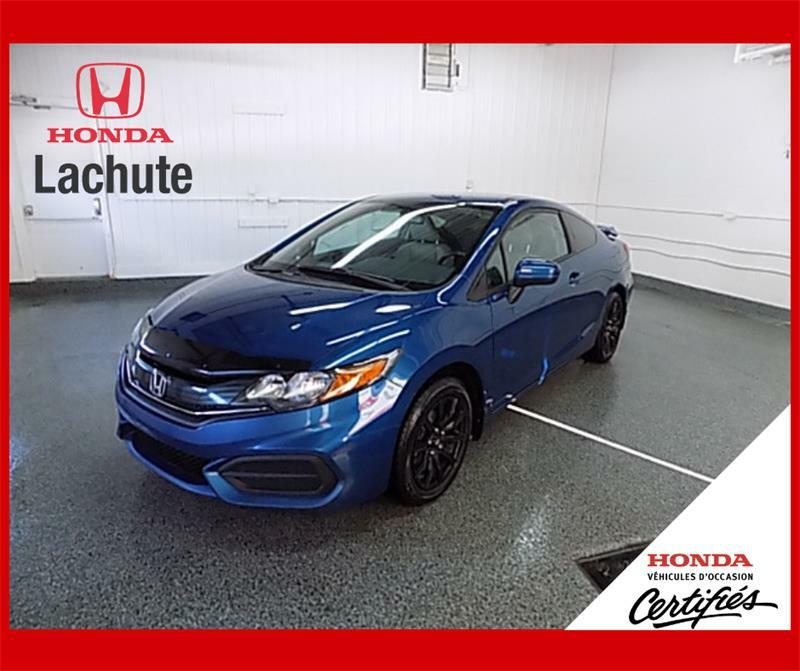 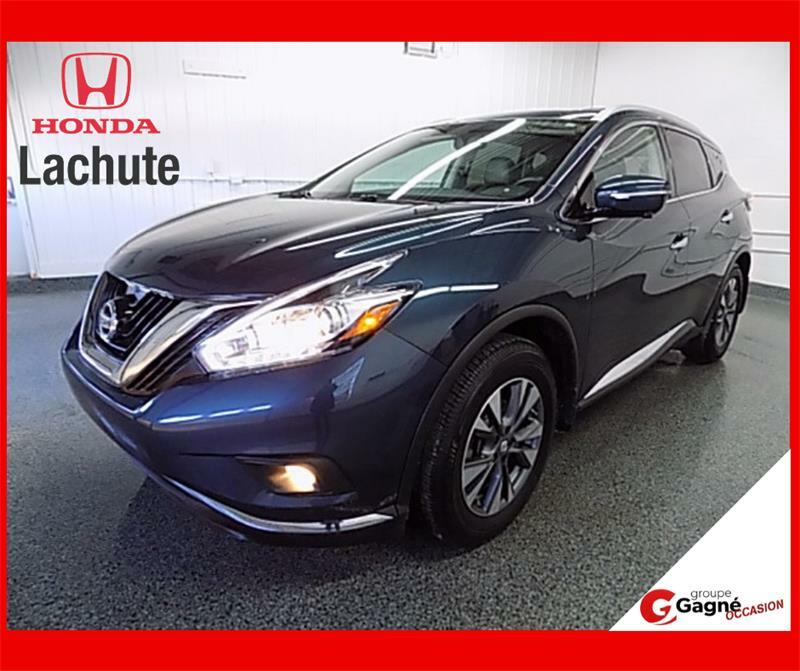 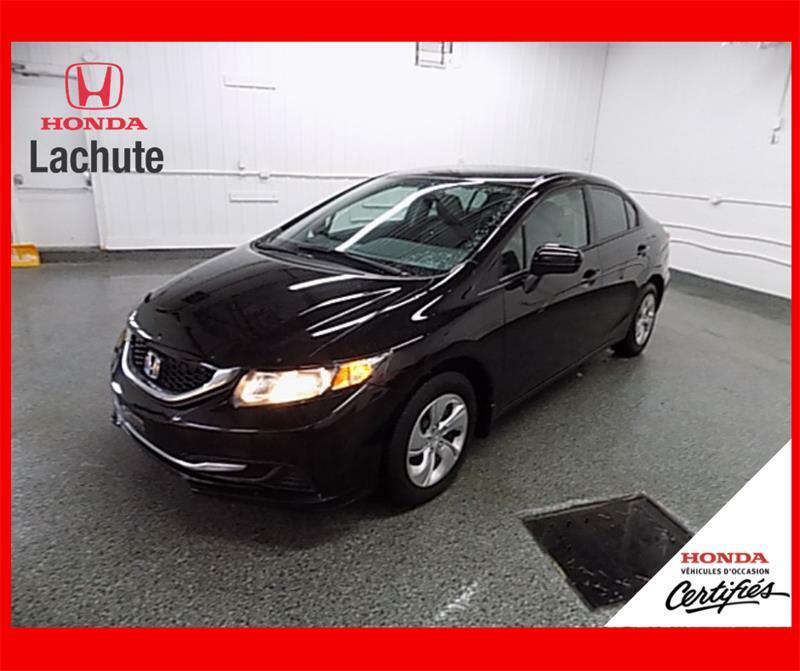 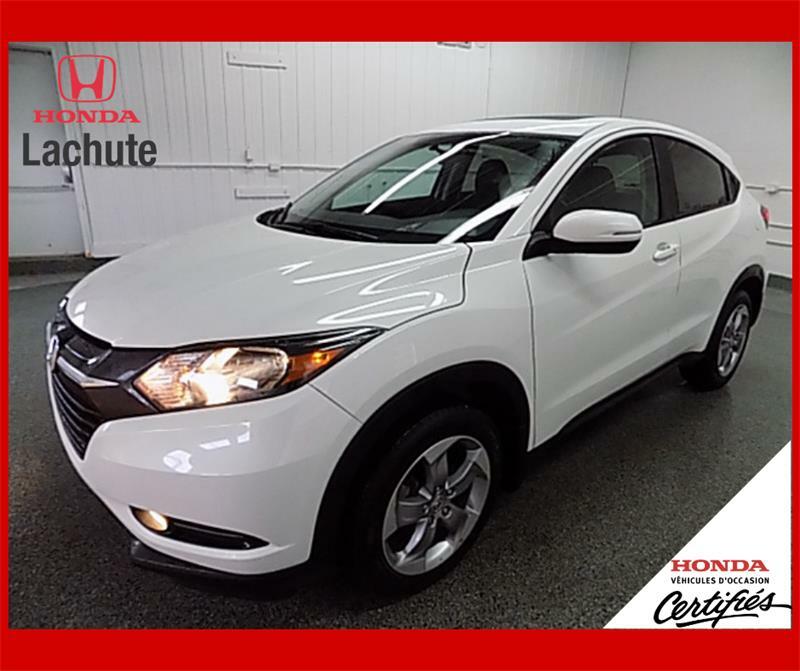 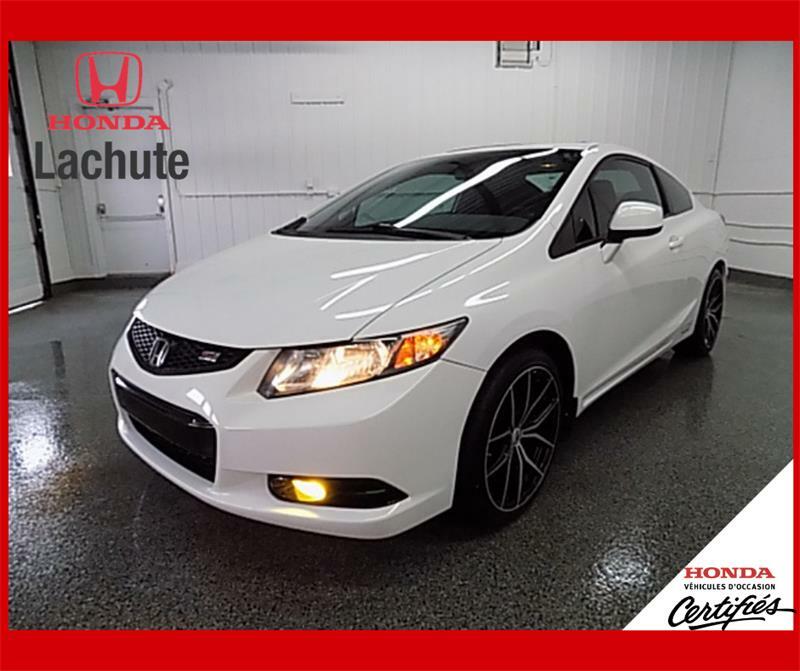 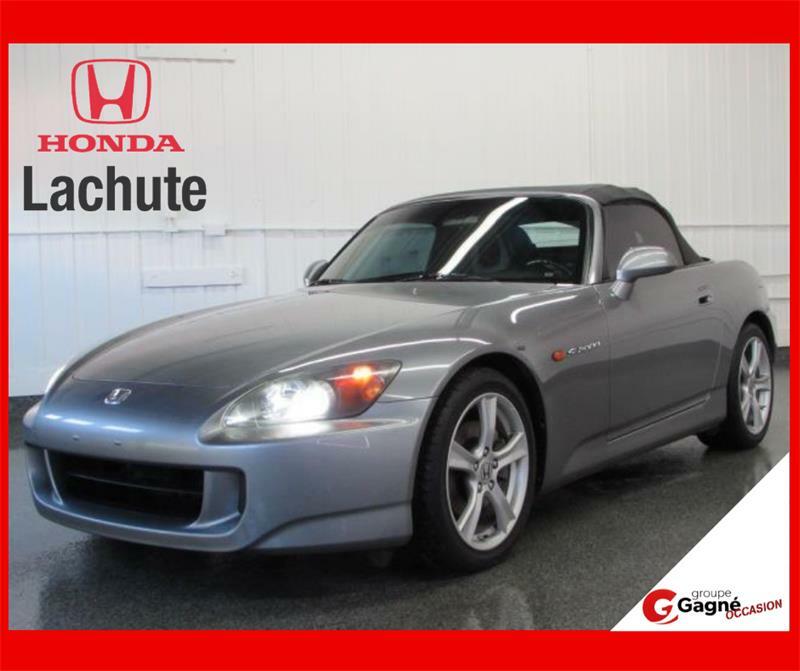 We offer you all the latest new 2017-2018 Honda vehicle models, as well as a large selection of all makes and models of used cars, SUVs and trucks. 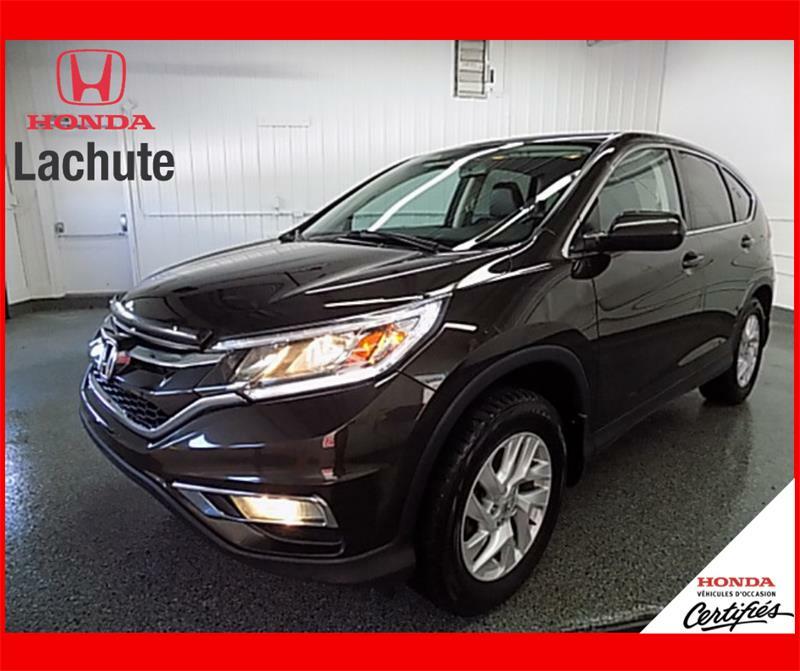 Don't forget to take a look at our special offers and at Honda Canada's promotions for big savings! 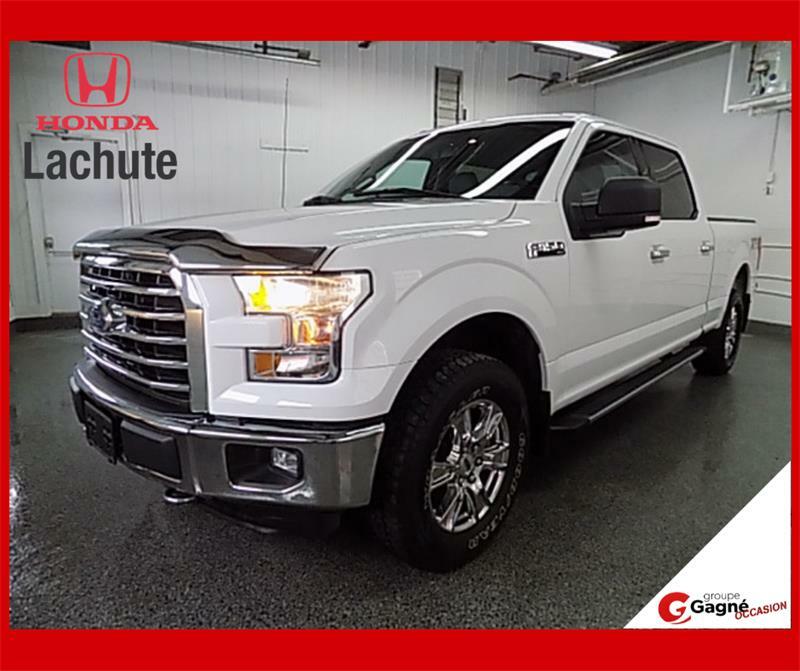 Send us an information request if you have any questions regarding our services or if you would like to learn more about any of our vehicles. 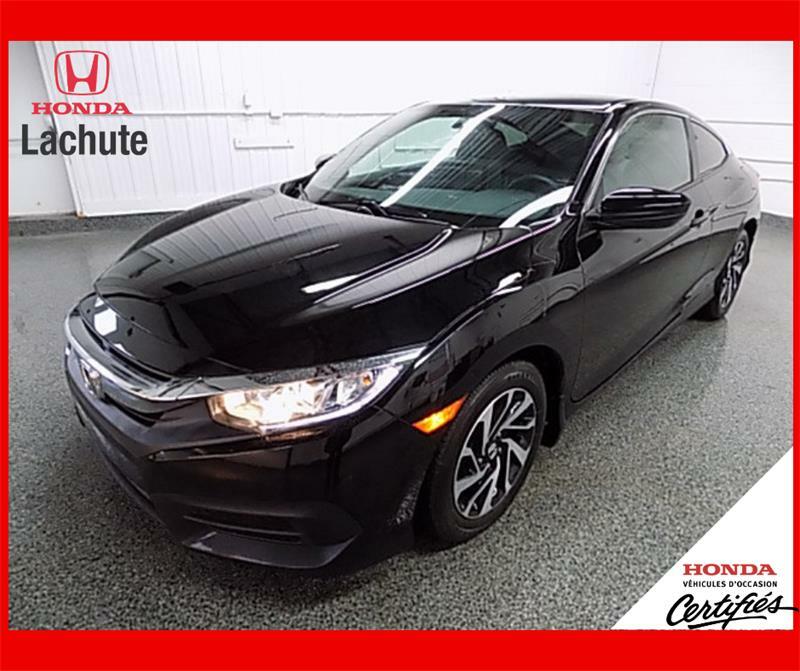 One of our representatives will be happy to answer you shortly.